we can cater to all sizes and styles of weddings. 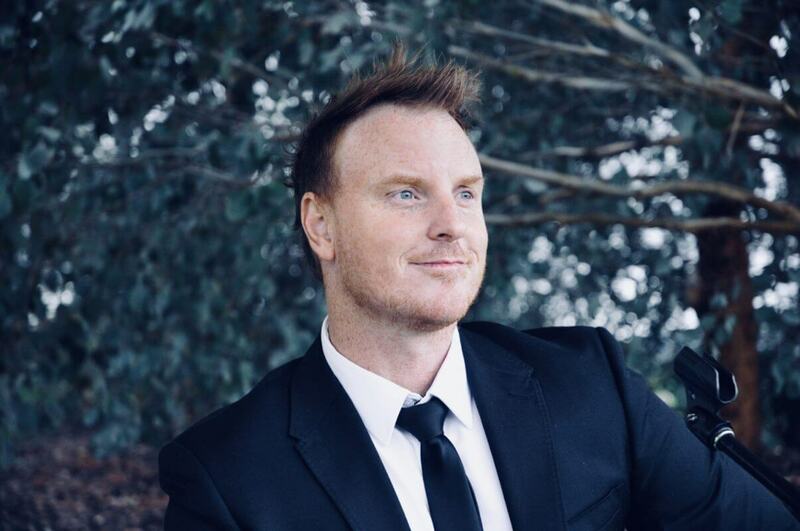 do” attitude, has made Something Borrowed one of the most in demand duos in Victoria. We won!!! 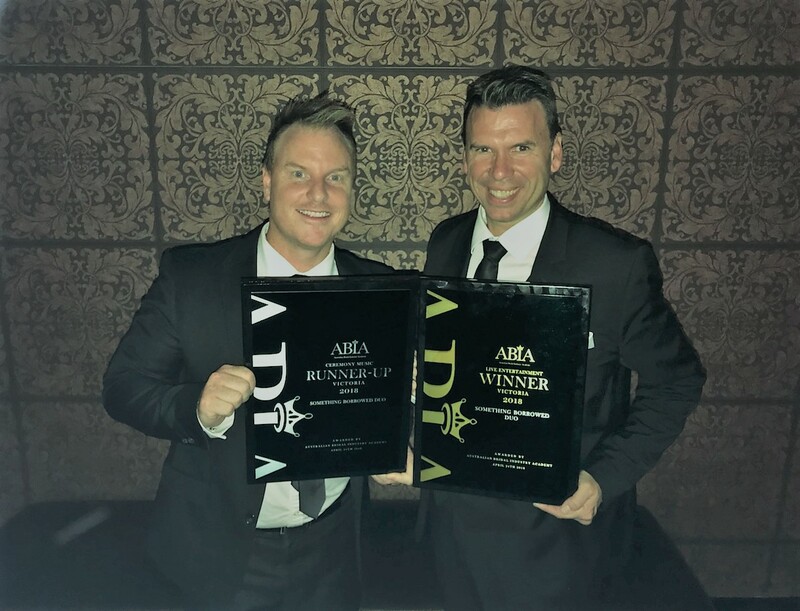 Winner of best live entertainment in Victoria and runners up of best ceremony music in Victoria at the Australian Bridal Indusry Awards….. Very happy. 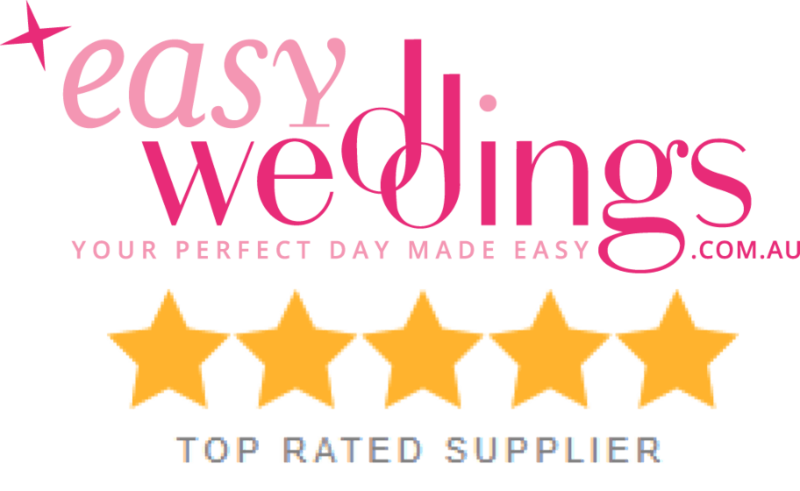 Thankyou to all our beautiful couples that took the time to vote and leave some really incredible reviews . You make our job the best in the world. 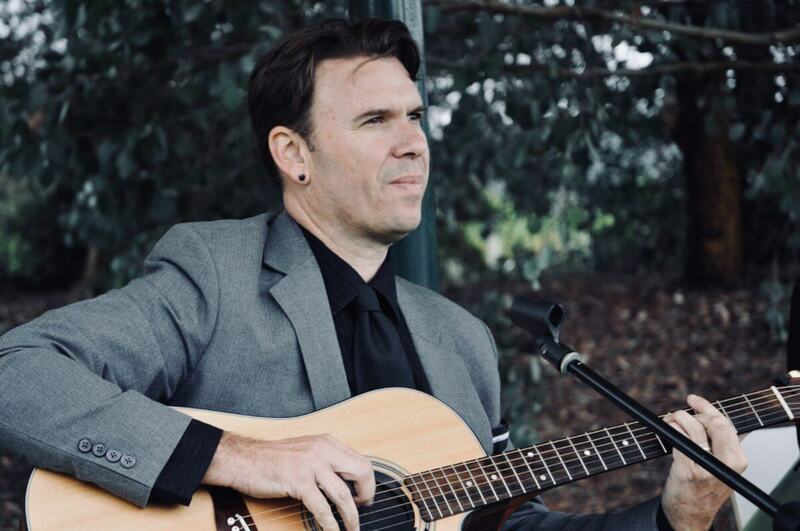 Walk down the aisle to our beautiful acoustic version of your ‘must have’ song, then kick the party into top gear and get the dance floor pumping with our full band sound to fully produced backing tracks. We had Something Borrowed play throughout our ceremony and it was just perfect! 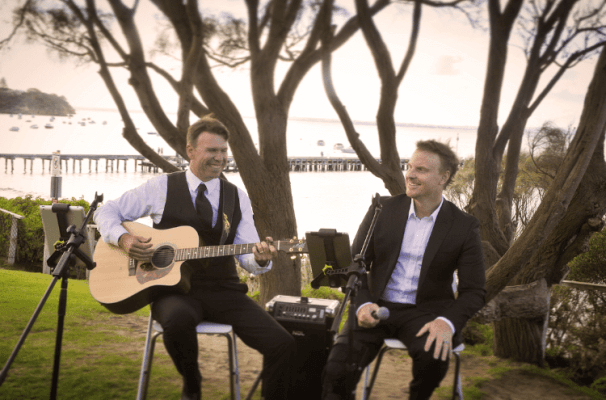 They played all our requested songs beautifully (we had some unusual choices) and having them play at our ceremony is something we do not regret! Range of music was really good for all the ages of our guests. We changed our song only a few weeks before the wedding but they learnt it and did the backing track for it also. They really went above and beyond for us! Really interactive with our guests! HIGHLY RECOMMEND THIS DUO. They were absolutely fantastic, Adam also doubled as our MC. Every song choice had our guests singing or dancing. We used them for the ceremony as well, OUTSTANDING! I have had several guest contact me for their details. 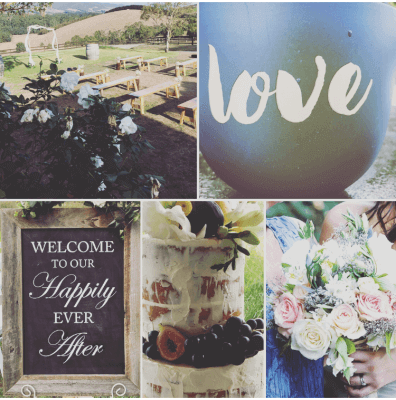 Something Borrowed were fabulous and we couldn’t have been happier with them. Their acoustics at our ceremony were beautiful. They added great atmosphere to our reception and had everyone up dancing. They were so accommodating and our guests loved them too. Thanks Adam and Brendan! This is our fantastic looking little Photo Booth and people go nuts for it. It’s a never fail party starter! We use a Cannon DSLR Camera (not a webcam) and he comes with all the usual props, unlimited prints through your whole reception (two strips are printed, one for the guest book and the other for your guests) and a black leather guest book. It’s an amazing and unique guest book. Listen to some of our tracks! 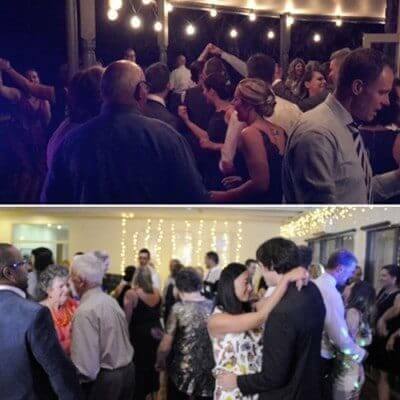 We’ve been entertaining people for YEARS, so we really know what it takes to put on a day to remember. Simply call or email to tell us exactly what you want. We’ll work together to get it perfect!